Leaving behind the violence of the Boston streets and the politics of the Boston Police Department, homicide detective Joe McGuire is settled in a new life in the Bahamas. When Aunt Cora, his closest living relative, dies McGuire returns home to attend her funeral and settle her estate. McGuire quickly discovers that closing Cora’s affairs is anything but simple. And when suspicions of murder provoke an attempt on his own life, McGuire is forced to dig into his aunt’s past, revealing crimes long past and covered up . . . but not forgotten. 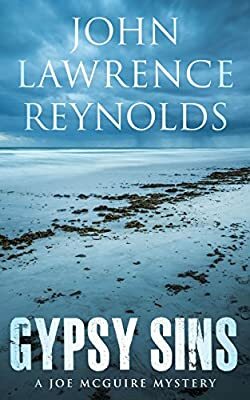 Gypsy Sins is the fourth novel in the Joe McGuire mystery series, and won the Arthur Ellis Award for Best Mystery Novel. It is followed by Solitary Dancer.